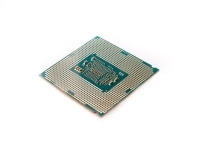 We've got some preliminary benchmarks and overclock results for Intel's new CPU. 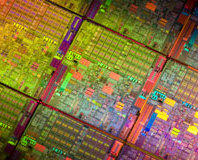 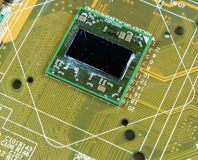 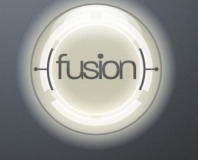 AMD reveals some of its plans for 2012, which includes a move to 22nm transistors. 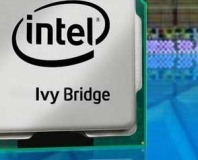 Intel gave us a sneak peek at its upcoming 32nm Westmere CPUs for desktops and laptops. 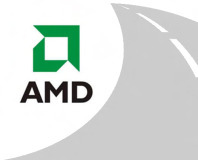 Clarkdale and Arrandale will arrive later this year and are the first processors to integrate the GPU onto the CPU package. 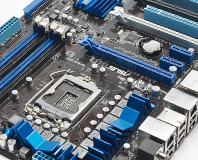 Asus rushes us the first working sample of it's very first LGA1156 motherboard in the UK. 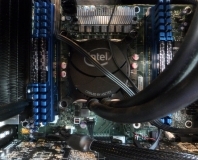 We take a look, benchmark and overclock this first of its kind motherboard for the forthcoming Lynnfield Core i5 and i7 CPUs.